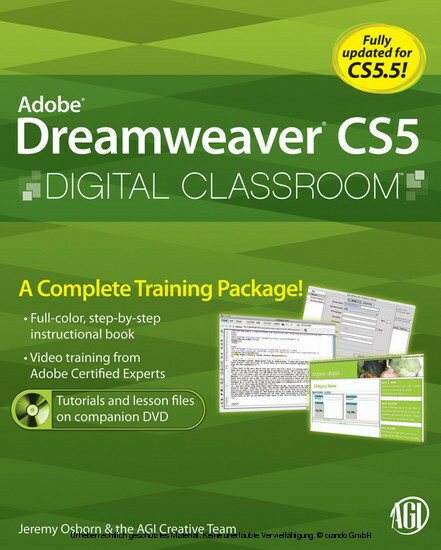 It's not a dream - Dreamweaver CS5 Digital Classroom really is just like having your own personal instructor guiding you through each lesson. 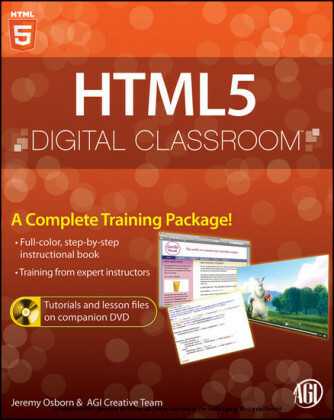 Note: DVD and other supplementary materials are not included as part of eBook file. 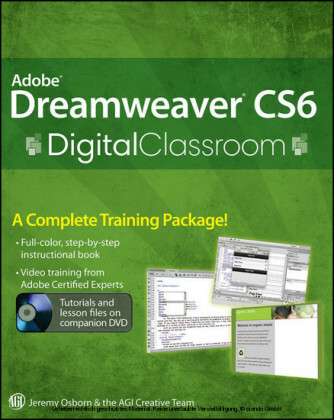 These materials are available for download upon purchase.